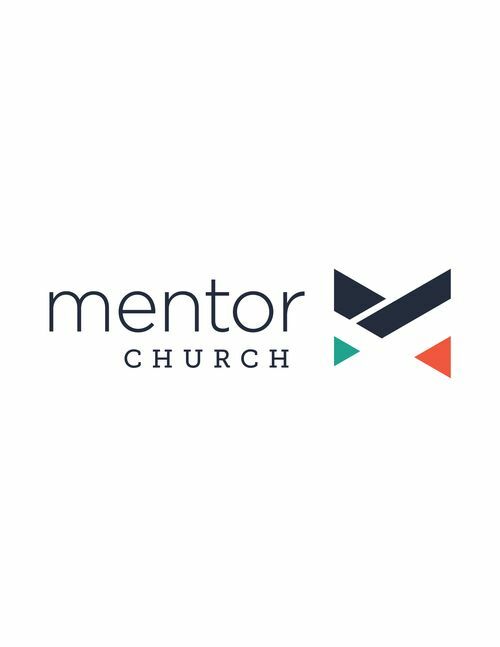 Mentor Church is a place where people can meet Jesus, believers can engage in life-giving community, and everyone is welcome. We believe in creating a space where people can have authentic encounters with Christ, discover their gifts and use them for Him. Join us for our Sunday services! From small groups to weekend meetups, Sunday school to Saturday morning coffee for men and women, we have dozens of opportunities for people to gather together in community weekly, encouraging one another closer to a life devoted to Christ.